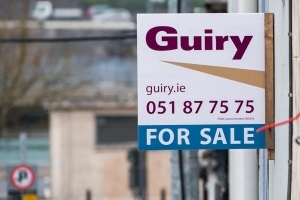 Guiry are Waterford's leading Property Consultants and Estate Agents! 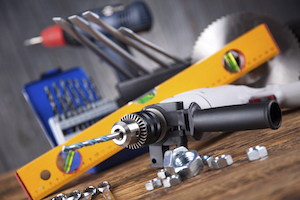 Properties Wanted - We urgently require all types of property to meet current customer demand! Lettings, Explore our properties available for rent. Guiry Auctioneers provide a comprehensive list of properties, in every price category for property sales. 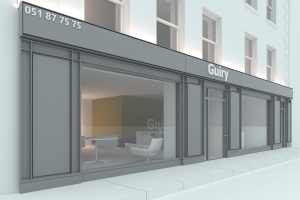 When it comes to selling your property look no further than Guiry. Whether your a First Time Buyer or in the market for Investment call us today and we would be happy to arrange a free buyers consultation with either Michael or Deirdre in our Sales Department on 051 877575. 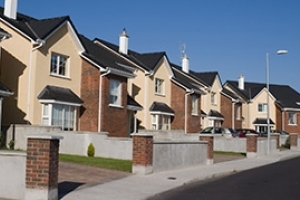 We have years experience in Residential Lettings in and around Waterford City. 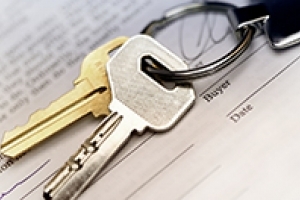 We urgently require all types of property to meet huge current customer demand. Talk to us today!